The best thing about technology these days is the freedom of customization. If you don’t like something on your gadget, then you can get alternatives for that. Same goes for the default apps and interface that comes with our phones, which can be changed with a little external help (third party apps). In this article, we are going to list five best keyboard apps for Android phones that will bring a vibrant change in the mundane texting apps. These third-party keyboard apps are geared with exciting and fun features that will revolutionize the way you type. It should not surprise you that we have listed Google’s keyboard – Gboard on top of this list. The tech giant has brought some great changes to the keyboard, and it is currently the best contender out there. 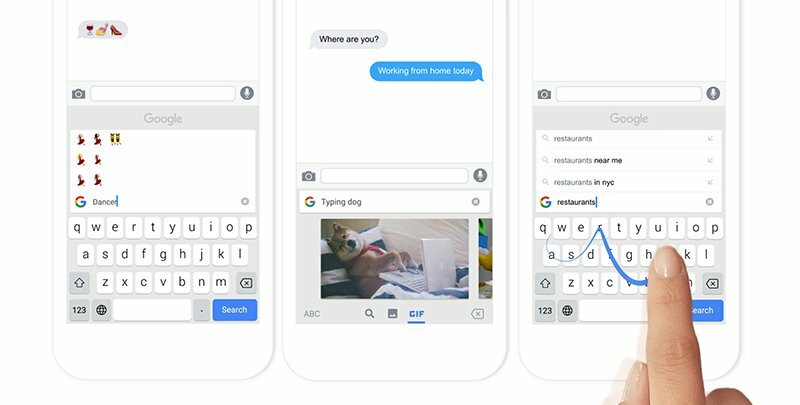 It has all the features that you need while typing, the best one being the in-built Google search button on the keyboard (G key on the left) that lets you Google anything without leaving the app you’re typing in. It has seamless support for languages; the app supports plenty of languages and emojis. There are also many other features such as Voice search, dictation, gesture typing, and lot more. 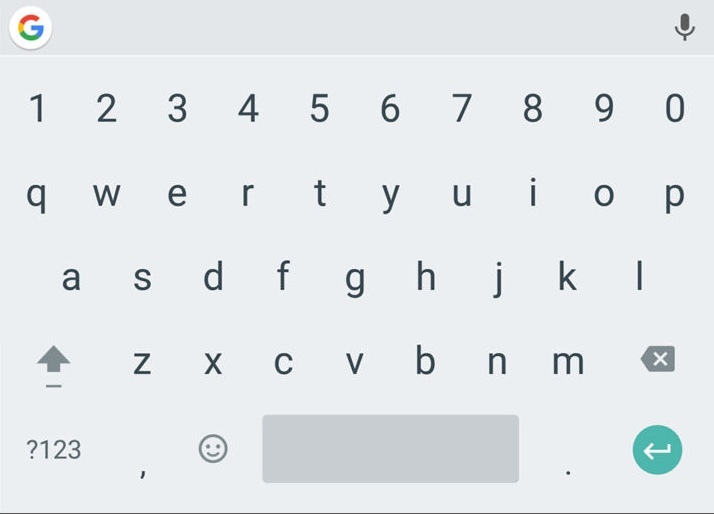 So, if you want to bring a significant change to your typing, then we recommend the Gboard app. And you know what’s the best part? It is completely free! Go ahead and try it now. Swiftkey is one of the oldest keyboard apps for Android. It has been there longer than any other app, and till today it holds some of the best features. The app offers a variety of customization options that would appeal to the users who like to experiment without keyboard color and functionality. Swiftkey also provides seamless swipe typing that comes handy when you are too lazy to type and just want perfect predictions for your swipes. Another great feature on the app is SwiftKey Cloud, which links to your social accounts to track your most used words in conversations. With the help of SwiftKey Cloud, it provides near perfect words and emojis suggestions. For most of the functions, SwiftKey is free, but you might have to shell out a little amount for in-app purchases like themes. Swype is one of the oldest rivals of SwiftKey, both the apps have been subjected to comparisons and similarities. Swype offers somewhat difference keyboard experience than SwiftKey; it allows users to swipe for words and sentences. The app also banks upon Android’s accessibility tools to provide features like TalkBack and Explore By Touch that makes Swype a keyboard that can also be used by visually impaired users. Besides, the app also sports gesture based working for Copy/Cut/Paste functions along with a vast variety of themes including exclusive sports themes. 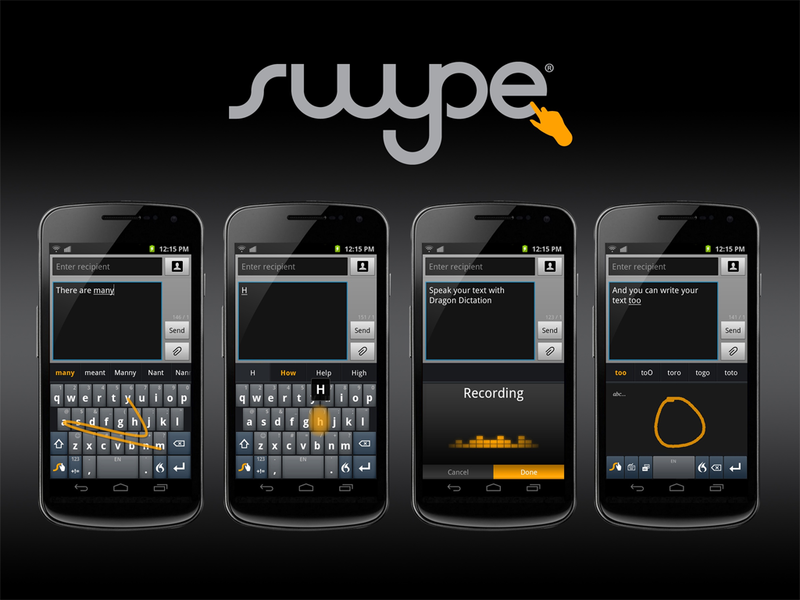 Notably, Swype was the first app to introduce swipe typing. The app is free to download with some features that are subjected to in-app purchase. The Slash Keyboard revolves around app integrations. 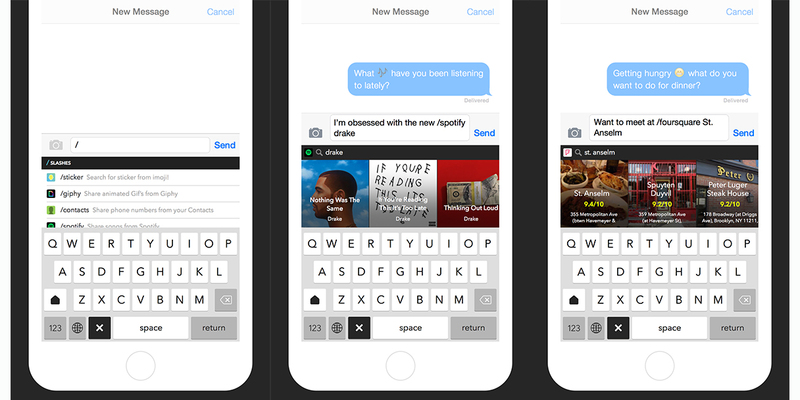 It allows users to connect all apps and services to the keyboard to make media sharing easier than ever. With Slash keyboard you just have to type “/” succeeded by the name of the app you want to share media from, such as sharing a GIF from Giphy – type /Giphy and it will bring up GIFs from Giphy. If you want to share a song from YouTube, then you will just have to type /youtube Adele, and it will show all songs by Adele. Also, users can make their own slash shortcuts like /work or /home that will bring up respective addresses. Nifty, right? If your conversations are all about emojis then here is an app that will add more fun to your typing. 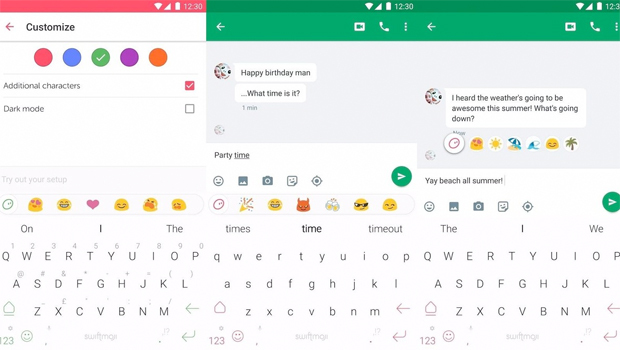 It is a by-product of SwiftKey Keyboard and has all the features that come with SwiftKey, but its main feature is the fun presence of emoji prediction. The app applies machine learning to predict emojis apt for the conversation. When you type sad or happy or any definitive word, then the app suggests relative emojis without you having to open the emoji option and searching for it. 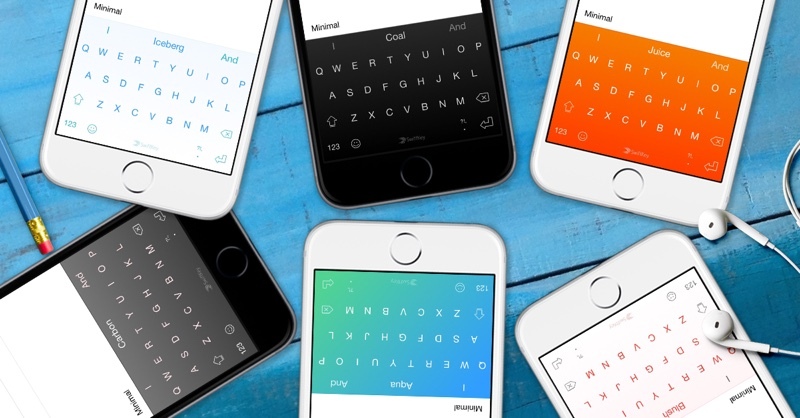 Phew, we listed the top five keyboard apps that we consider worth trying. Did we miss out on any better app? If yes, then let us know in the comment section below.